Smokitten is a serious game to stop smoking… or never start!The purpose of mobile game Smokitten is to help smokers quit cigarettes and raise awareness among children about the dangers of tobacco. Despite its educational goal, Smokitten is primarily a video game – i.e. an engaging tool with which the player can have fun and enjoy playing again and again. So Smokitten falls into the Games for Change category. 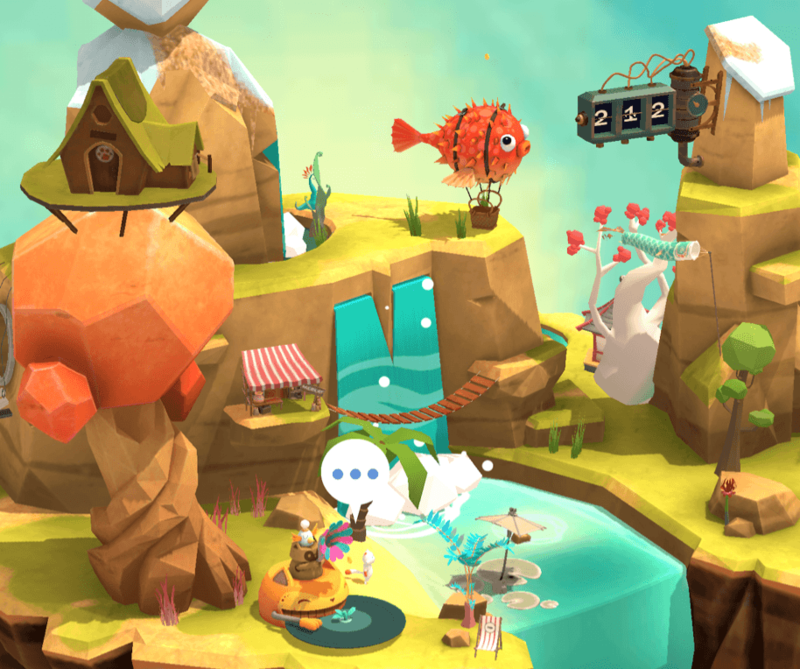 Smokitten and Smokitten Park are available for Android and iOS smartphones and tablets since September 2018. In Smokitten, you must look after a small virtual companion: a smoking kitten that wants to break its tobacco addiction! To help, you need to entertain the kitten with multiple activities that are both simple and very absorbing and/or relaxing (running, yoga, fishing…). Thanks to the many mini-games that will keep you busy during your cigarette breaks, you will collect virtual money to buy plants, trees and all kinds of other objects in order to personalise your island just how you like, so that it becomes increasingly attractive. 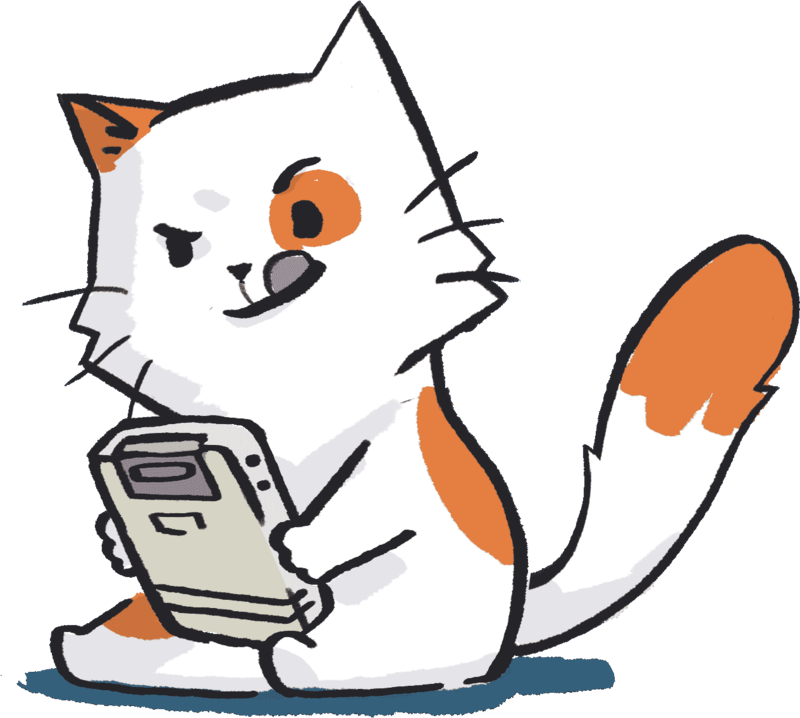 Smokitten helps you fight the urge to smoke, but also monitor your progress and get support from an entire community by sharing both your doubts and successes with them – as the app lets players interact. Your children, friends, family and colleagues can send personalised messages of support whenever you feel you’re on the verge of giving in. Tobacco use often begins for social reasons, so we think it’s important to deploy the same weapons for tobacco cessation! There are two versions of this serious game : Smokitten, for smokers of all ages who are keen to kick the habit; and Smokitten Park, designed mainly to make children aware of the risks of cigarettes and the damage they do. So whether you’re a smoker or non-smoker, and a parent or child, Smokitten is the mobile game designed and tailored to everyone – and that’s one of the key original aspects of our application! To make this project a success, we are working with the Centre Hygée (the cancer prevention centre for the Auvergne-Rhône-Alpes region) and CIPRET Valais (an addiction-prevention charity). We are also supported by a community of 400-plus people, mainly female smokers, who helped us raise nearly €25,000 through our crowdfunding campaign on Ulule. Our community is giving us tremendous help to improve the game by sending regular feedback. We’re an independent studio called DOWiNO who make serious games. We want to see these tools, with their high social utility, being used widely by the general public. We achieved this with A Blind Legend and with GlucoZor, the video game that helps diabetic children manage their condition daily.